Notes: The second release from Larry Fast and his collection of electronic instrumentation. With the ears of today's digital mixmasters this record may sound a little quaint, but it still fills the speakers with interesting sounds. 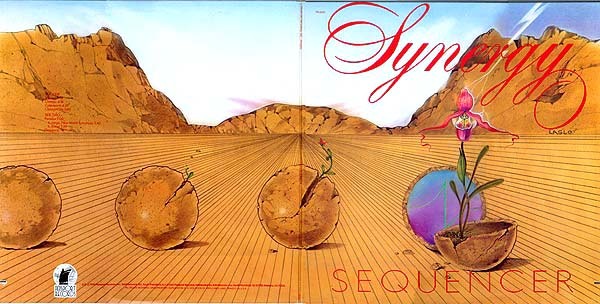 The cover art depicts life sprouting amidst a sterile plain. Maybe that's what the music is attempting to represent; an emotional response from an electronic input. The inner cover photos depict some top of the line recording and sound manipulation devices available at the time. Another great pairing of futuristic or alien cover art and photos of the technical end of the game. Here's a few quotes from the cover: "Do not be misled by your ears. 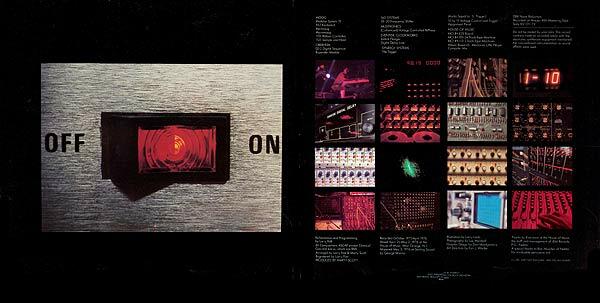 The record contains material recorded solely with the electronic synthesizer equipment mentioned. No conventional instrumentation or sound effect were used. P.S. Lyric sheet not enclosed. And still no guitars."